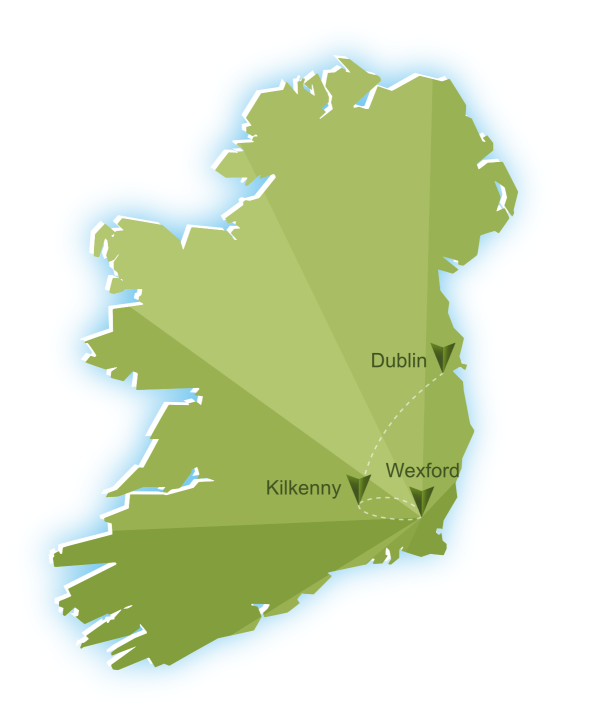 Let us take you by the hand on a voyage of discovery through Ireland's cities and countryside to your cultural heartland of Laois and beyond. On this journey you will be immersed in the history, culture, and heritage of the land of your ancestors. This once in a lifetime vacation is your opportunity to craft fireside tales for future generations. 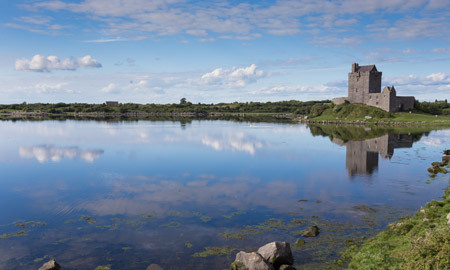 Our 8 day tour not only brings you on a journey of Ireland's key experiences, it offers you a deeper connection to the land of your forefathers. 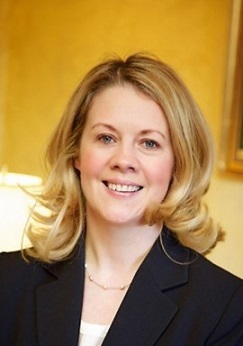 7pm Dinner in Wilde Restaurant followed by Fireside Chat "On being Irish"
A dive into Ireland's ancient heritage to monuments older than the pyramids through centuries of invasion by Vikings, Normans and English, past the tragedy of famine and the struggle for independence: this is your time, these are your people, this is your place. 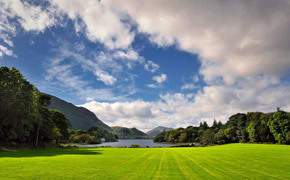 For 200 years visitors to Killarney have been beguiled by the awesome beauty of the surrounding landscape. Today's itinerary eschews motorized transportation to take you back to nature, pure and simple. Local guides take you though the Gap of Dunloe on foot or by buggies and back to Killarney by small boats along the magnificent system of waterways. 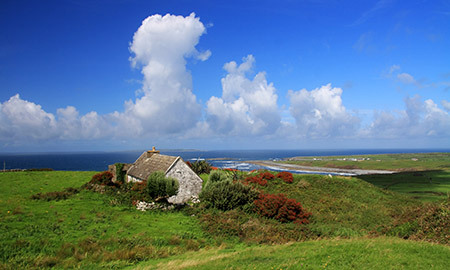 Today you visit the Dingle Peninsula and connect with Ireland’s ancient language and traditions, encountering a place where Gaelic is still spoken on a daily basis. 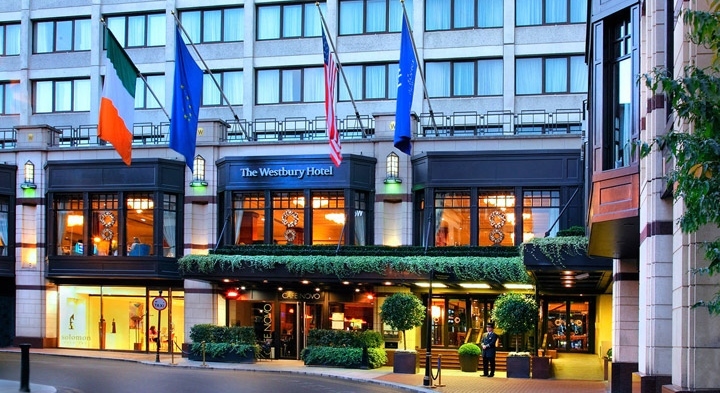 "The Westbury Hotel is proud to be part of Ireland101. 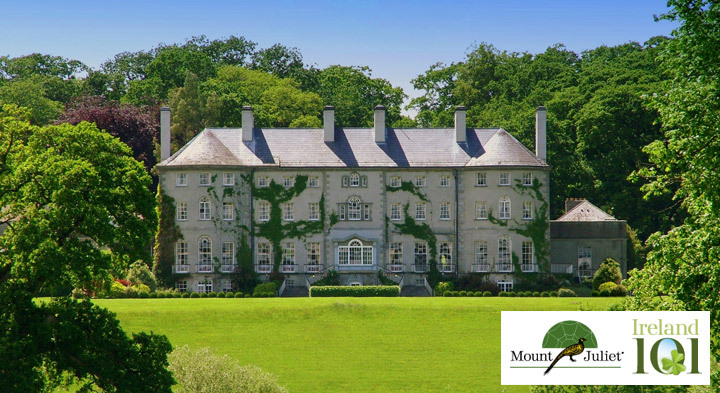 As an Irish family owned property we know the importance of connecting with your roots..."
"Mount Juliet has been an integral part of Ireland's history and heritage for more than 300 years. We're honoured to be part of Ireland101 and to welcome back to Ireland all of you whose roots are here with us. 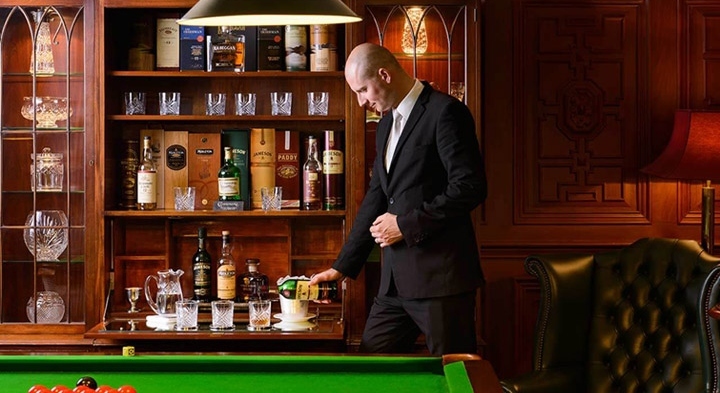 We truly look forward to being part of your voyage of personal discovery...."
"The Treacy Family has been living in Killarney and providing hospitality experiences there for generations. 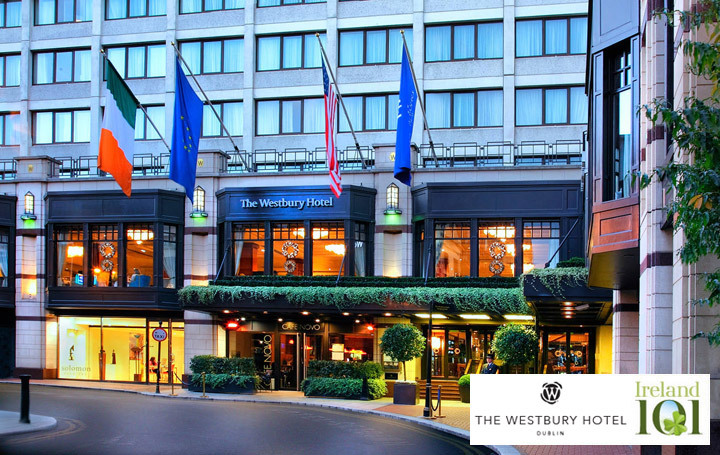 We are excited to be a part of Ireland101..."
"The Westbury Hotel is proud to be part of Ireland101. 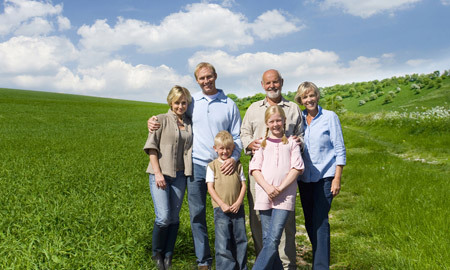 As an Irish family owned property we know the importance of connecting with your roots". "Mount Juliet has been an integral part of Ireland's history and heritage for more than 300 years. We're honoured to be part of Ireland101 and to welcome back to Ireland all of you whose roots are here with us. We truly look forward to being part of your voyage of personal discovery.". 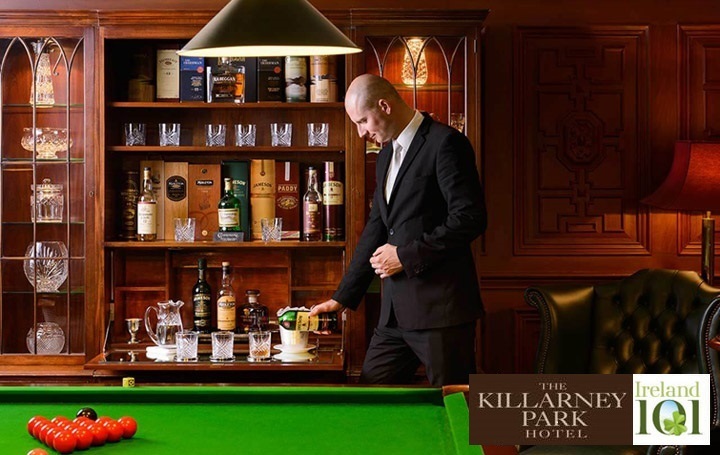 "The Treacy Family has been living in Killarney and providing hospitality experiences there for generations. We are excited to be a part of Ireland101".